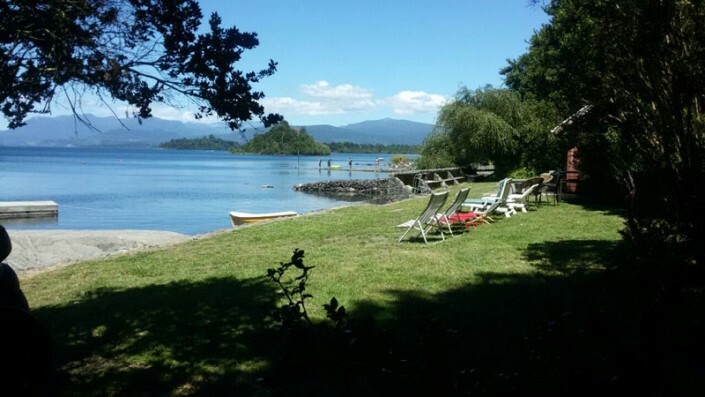 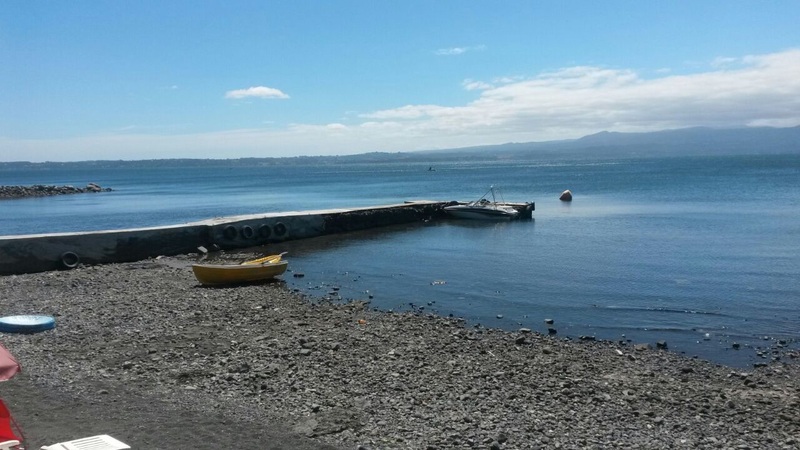 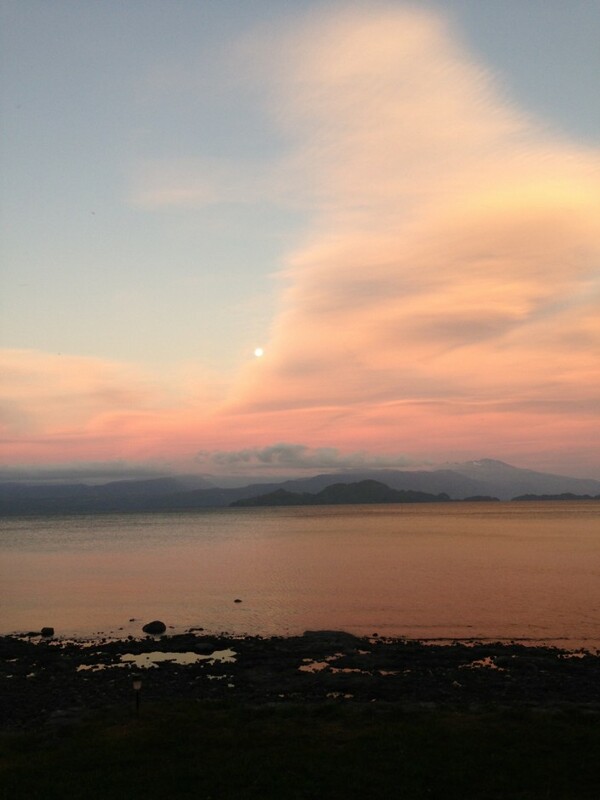 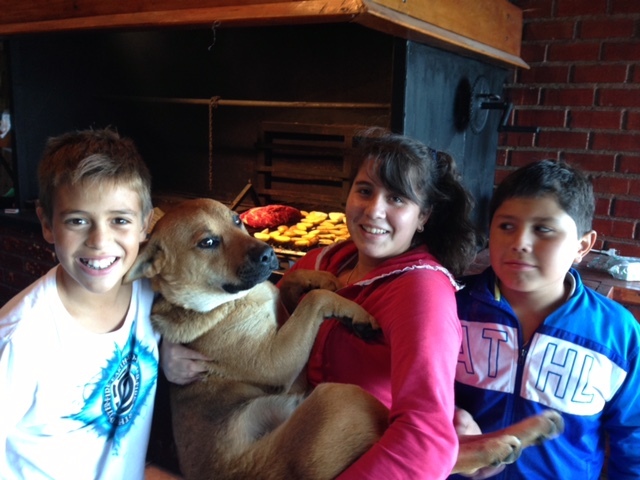 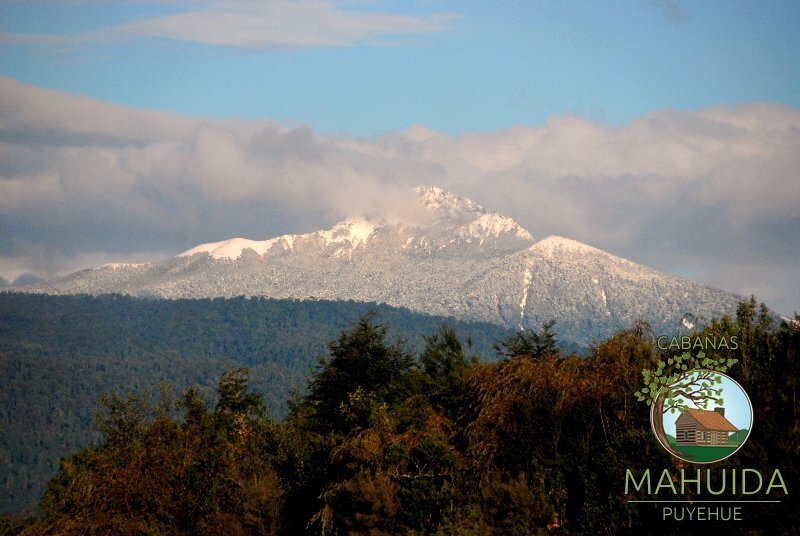 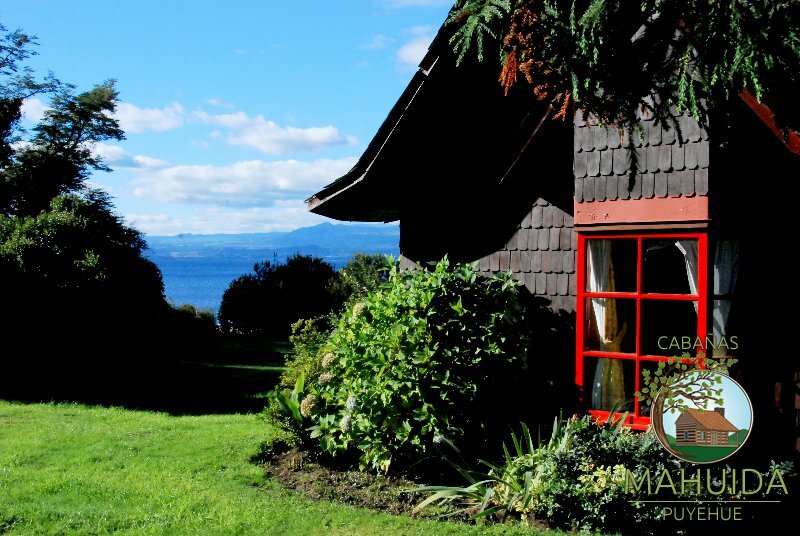 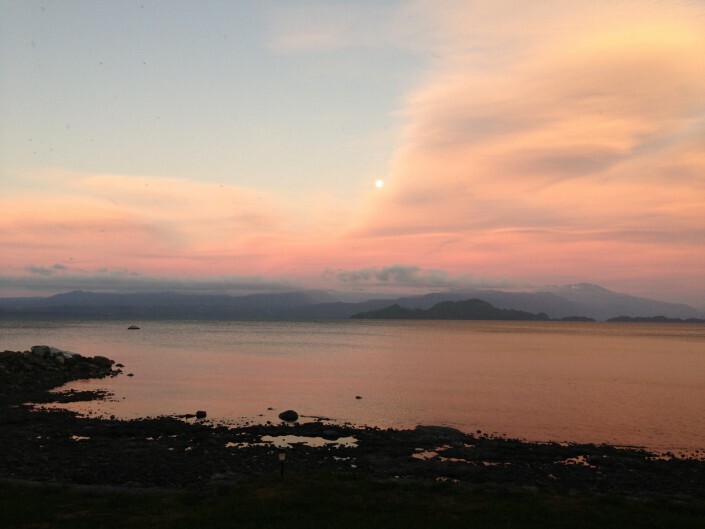 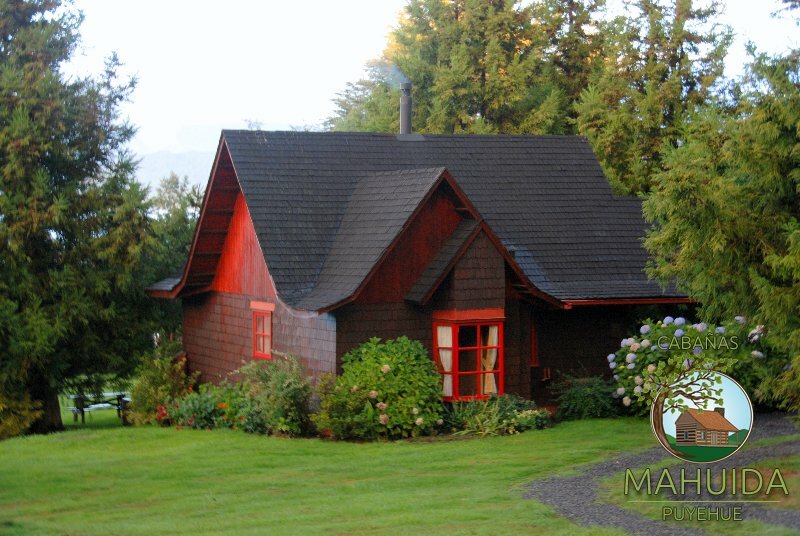 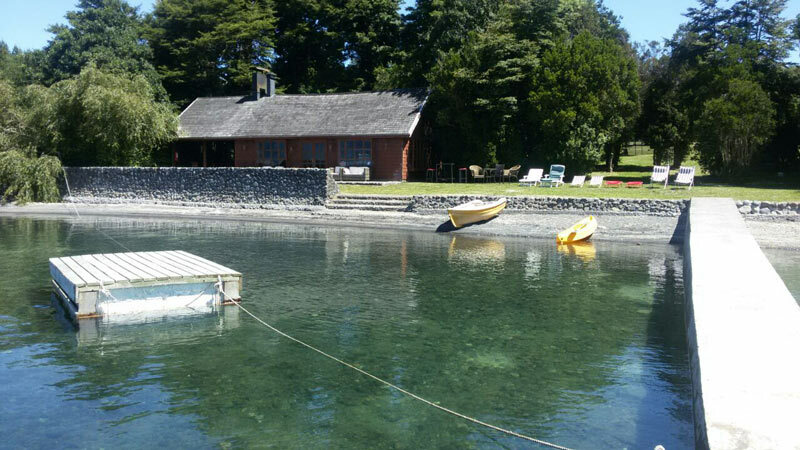 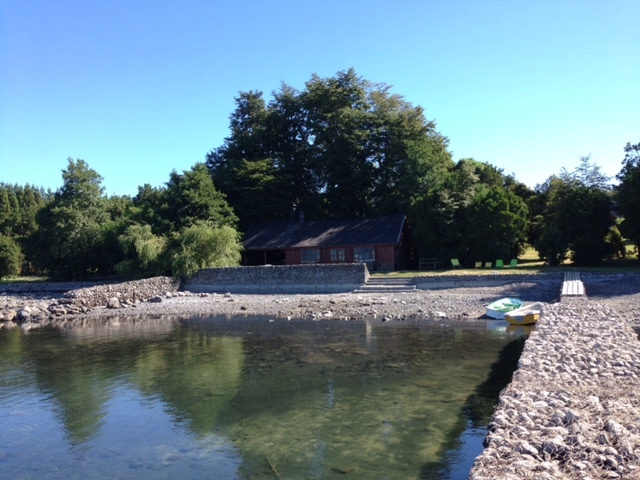 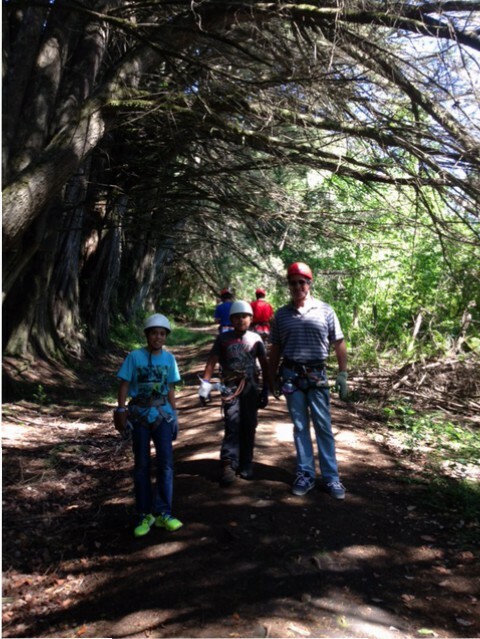 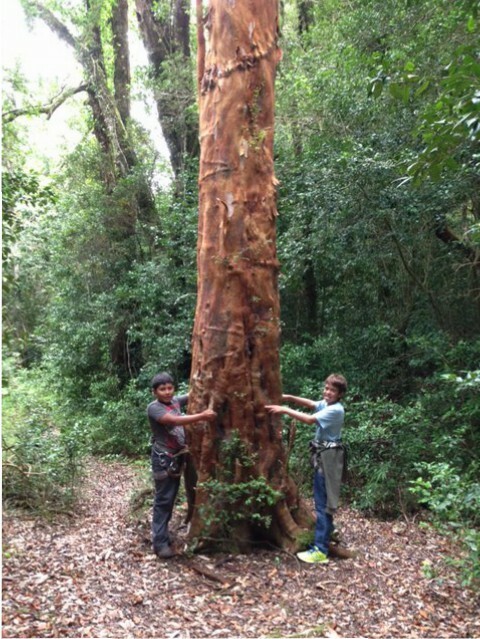 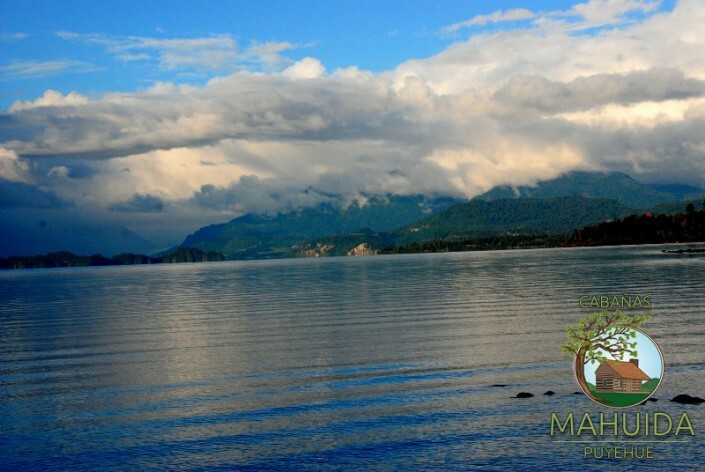 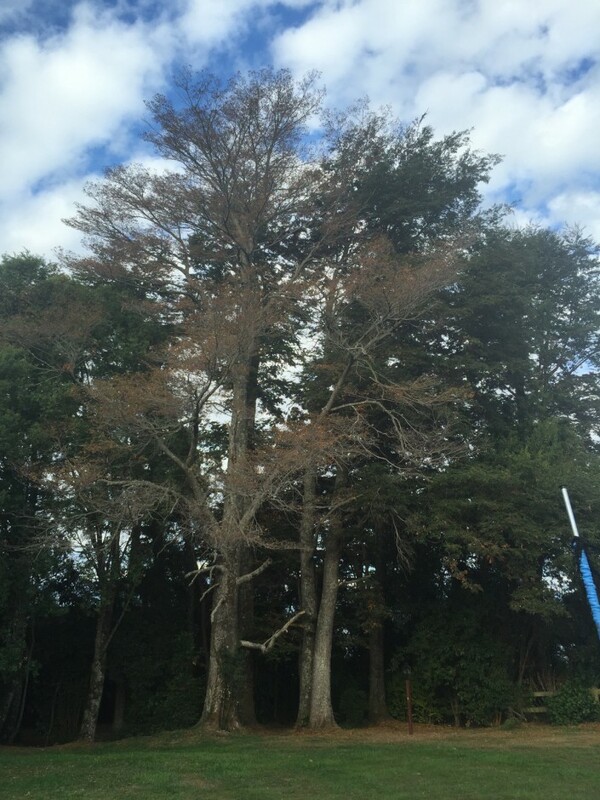 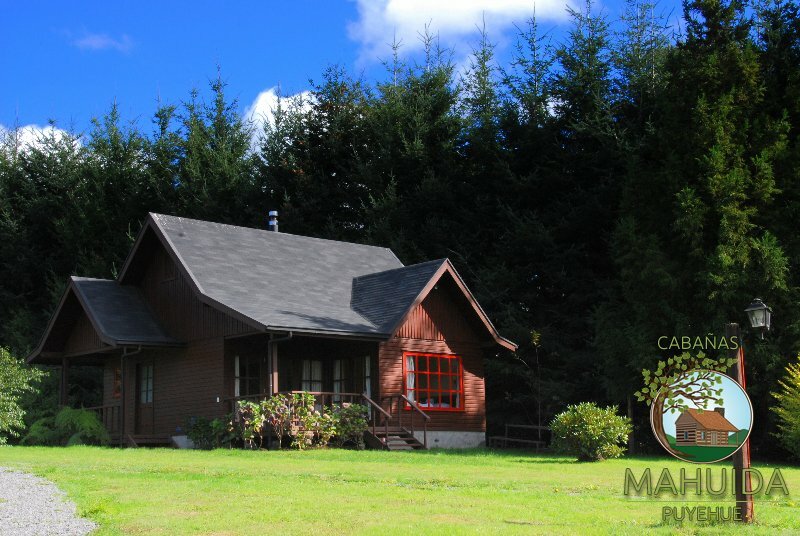 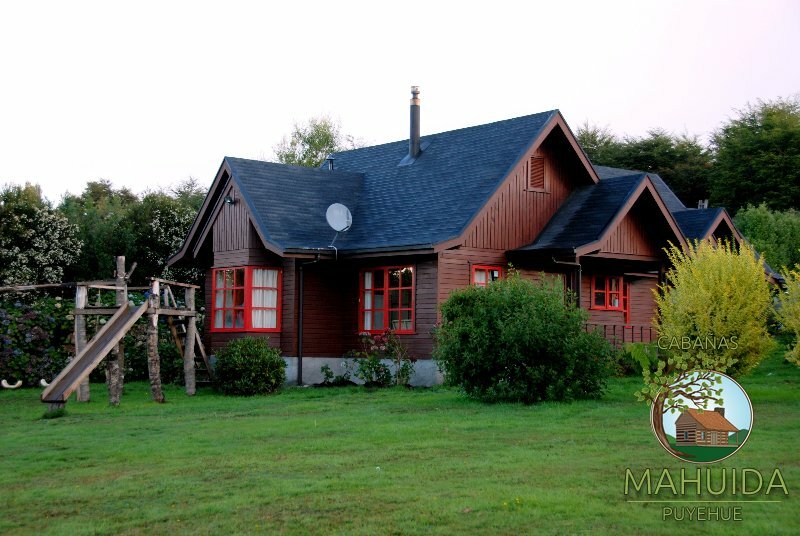 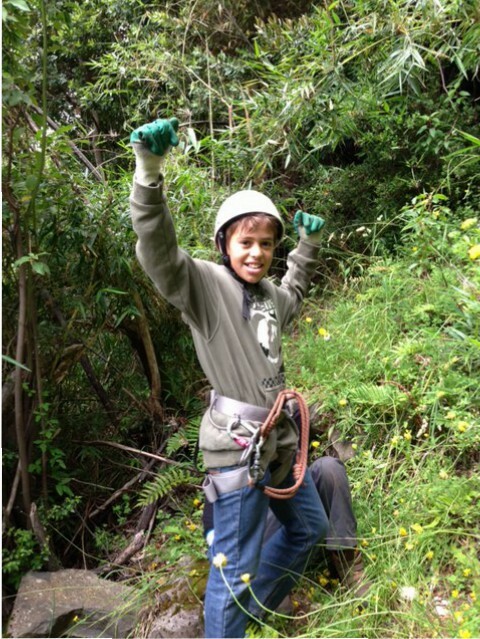 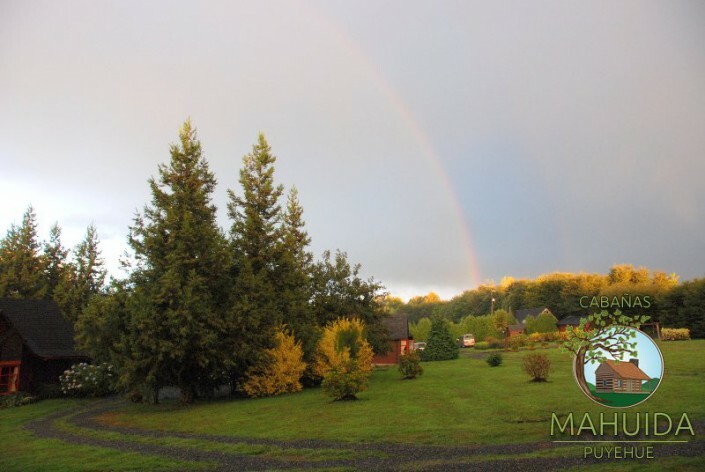 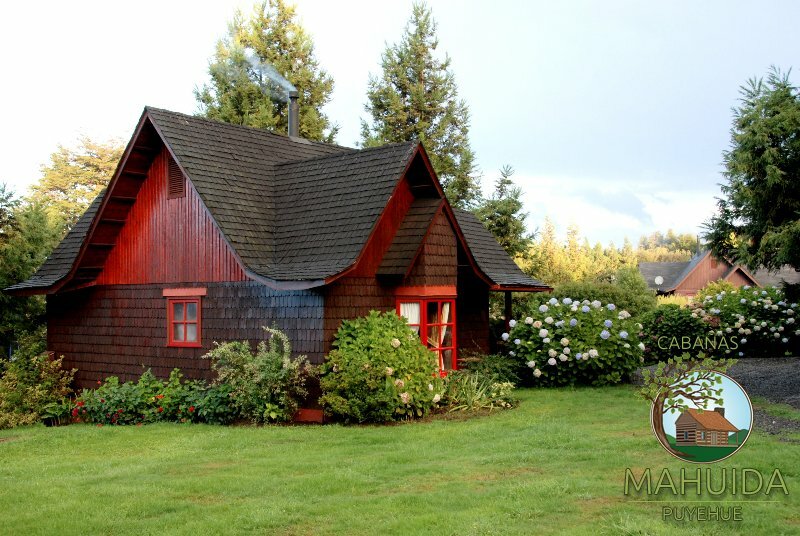 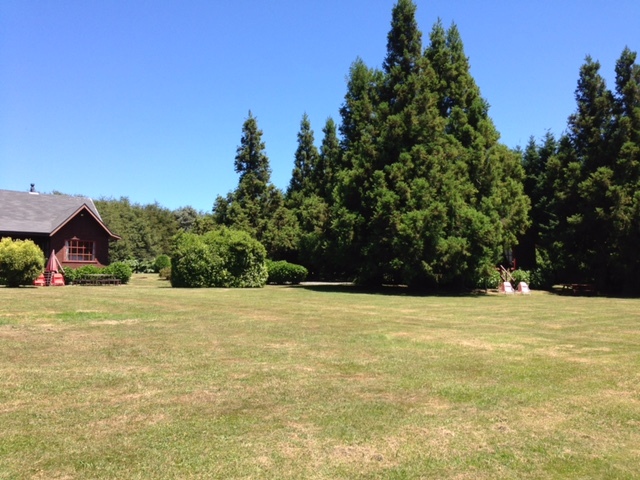 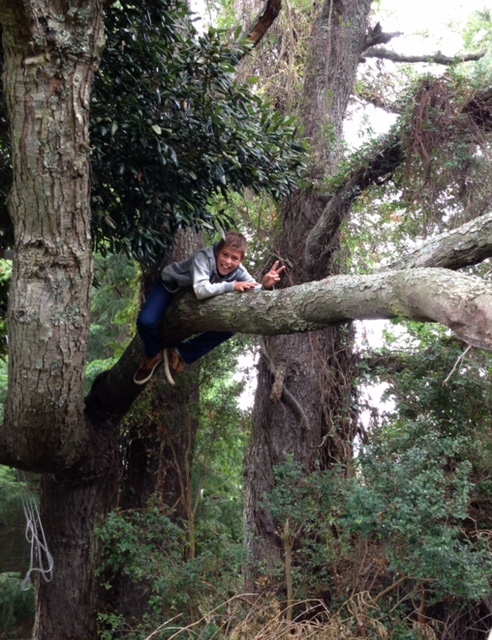 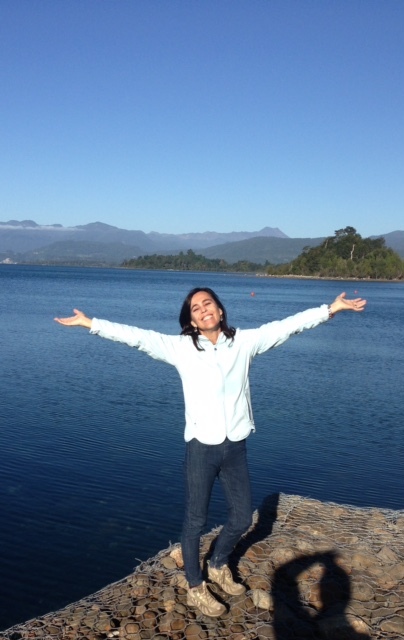 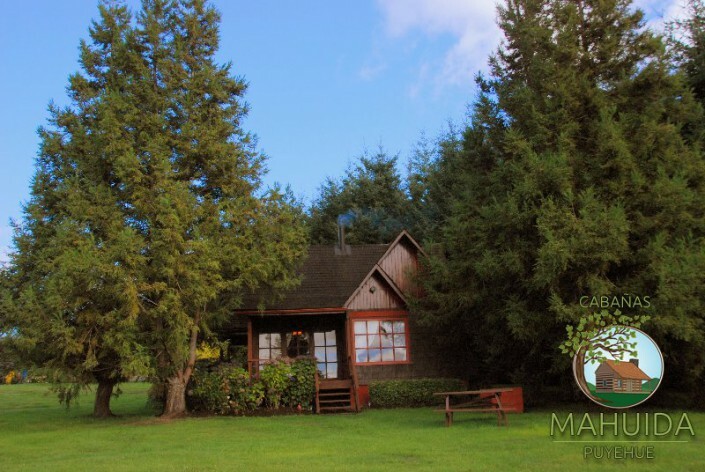 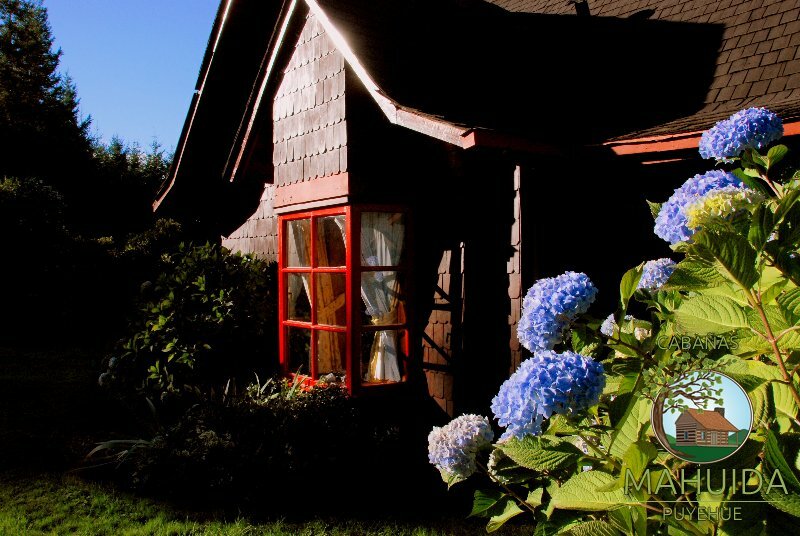 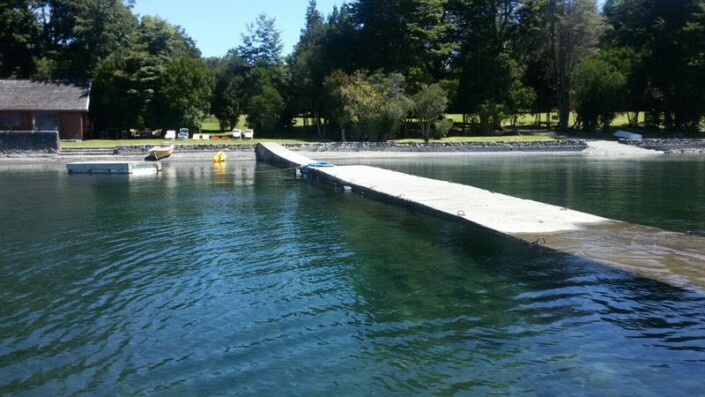 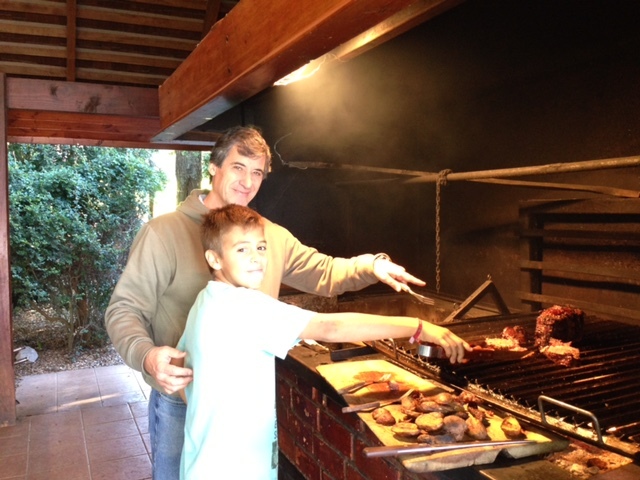 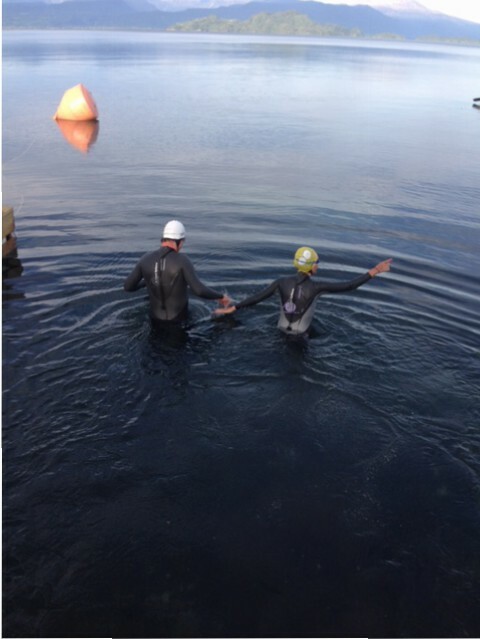 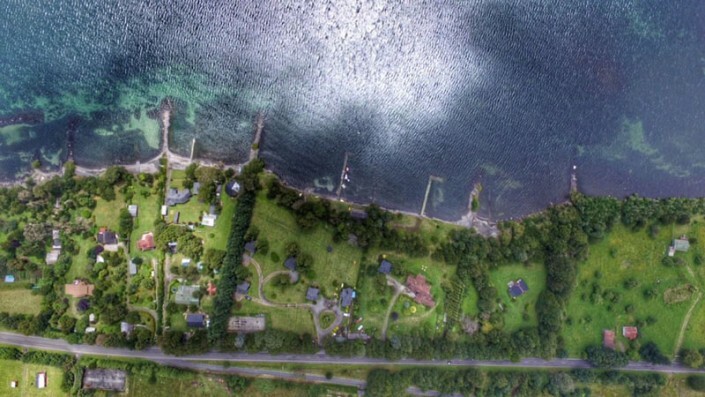 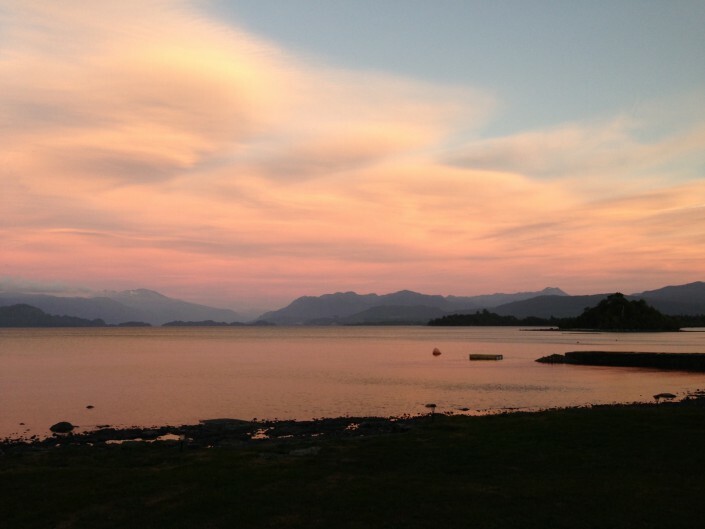 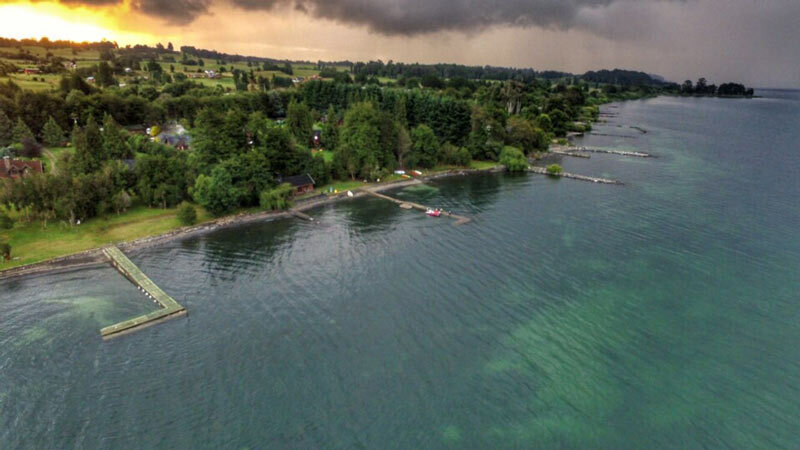 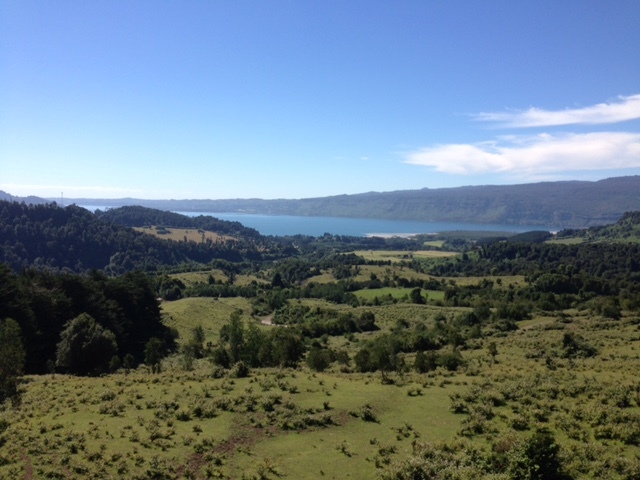 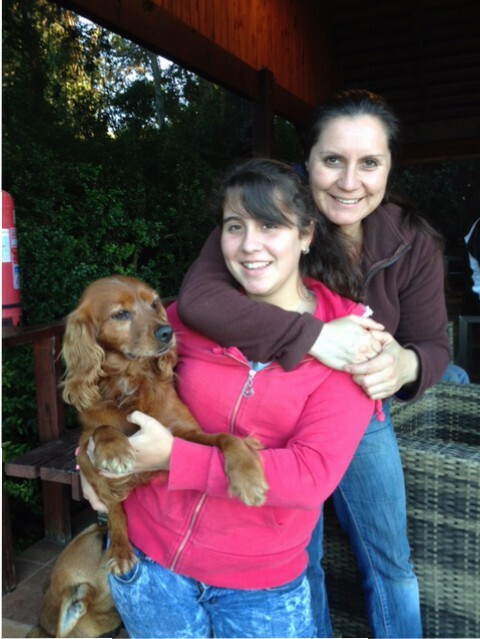 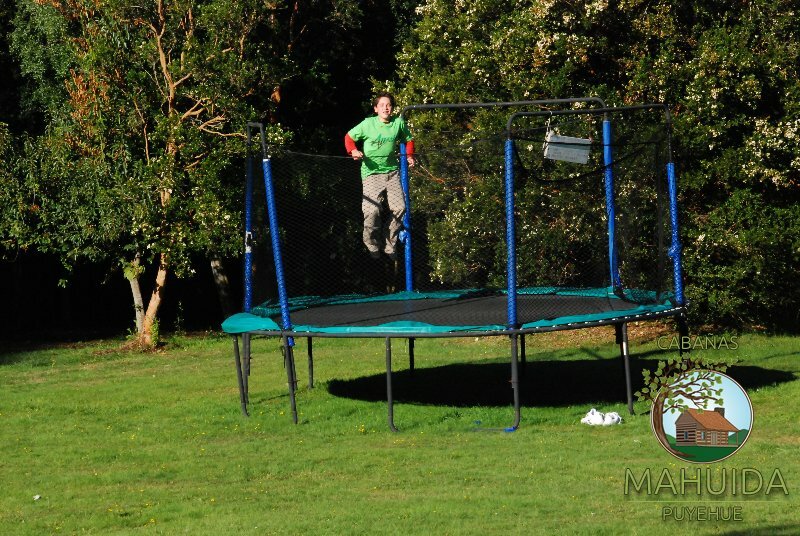 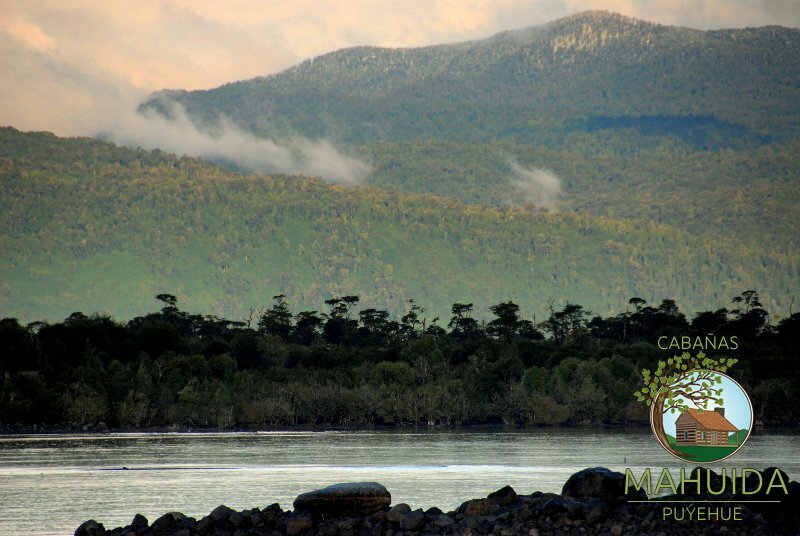 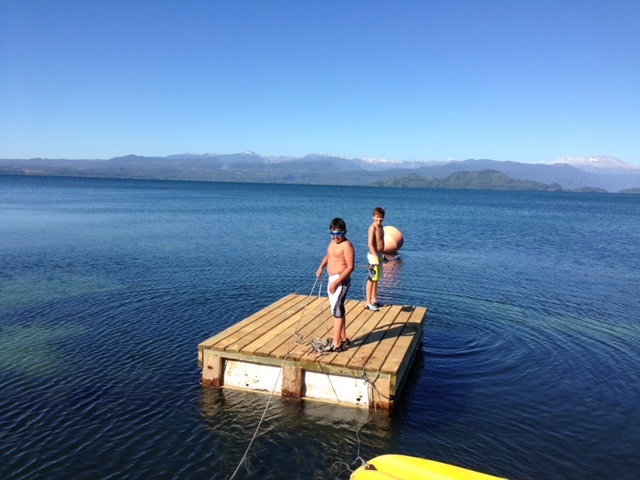 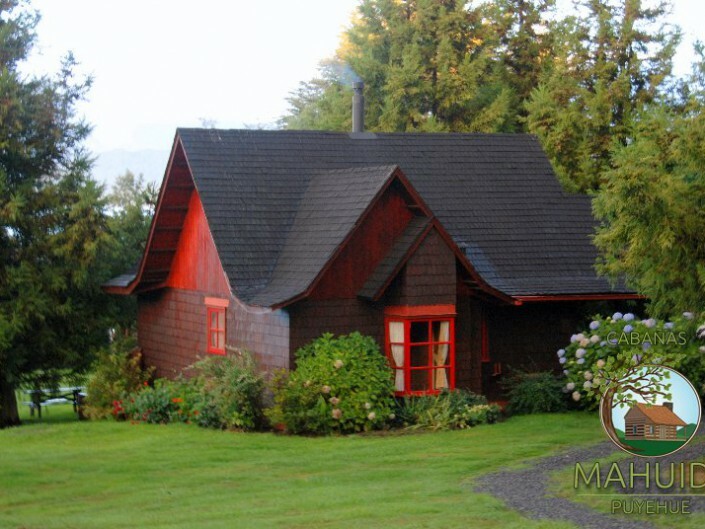 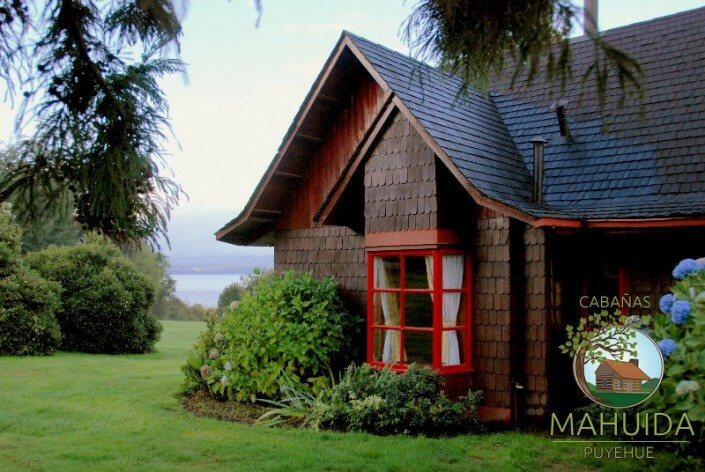 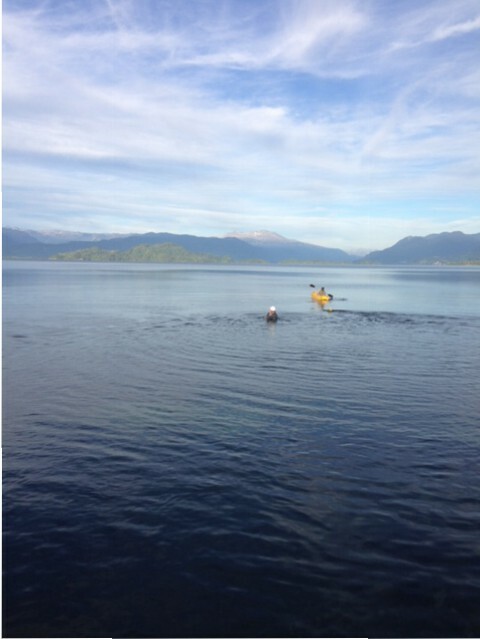 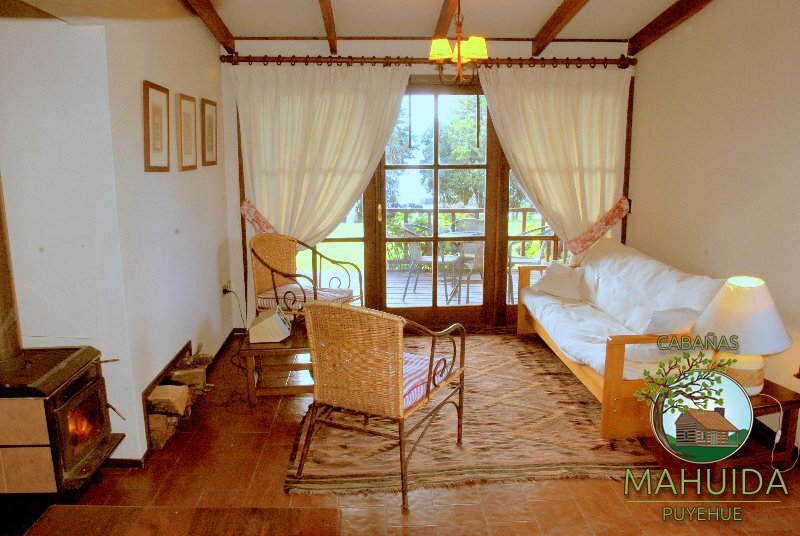 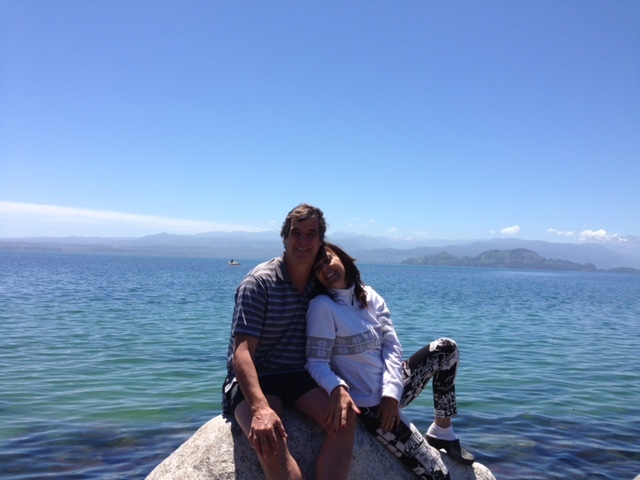 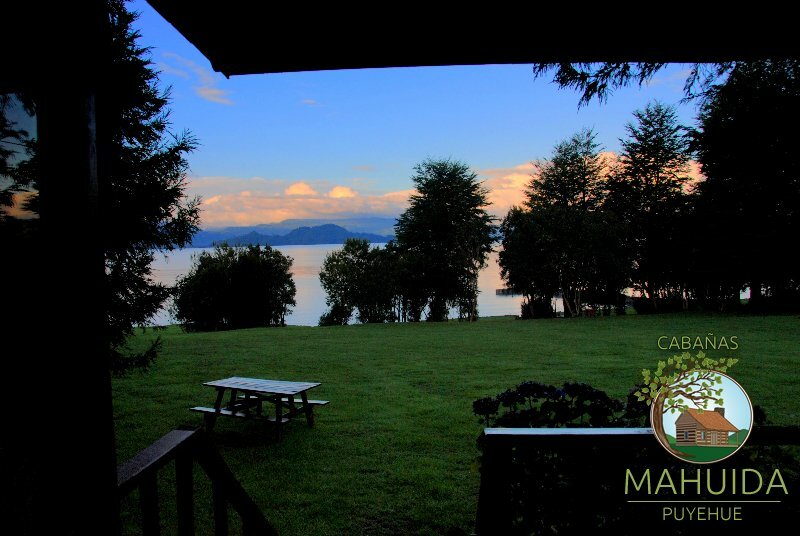 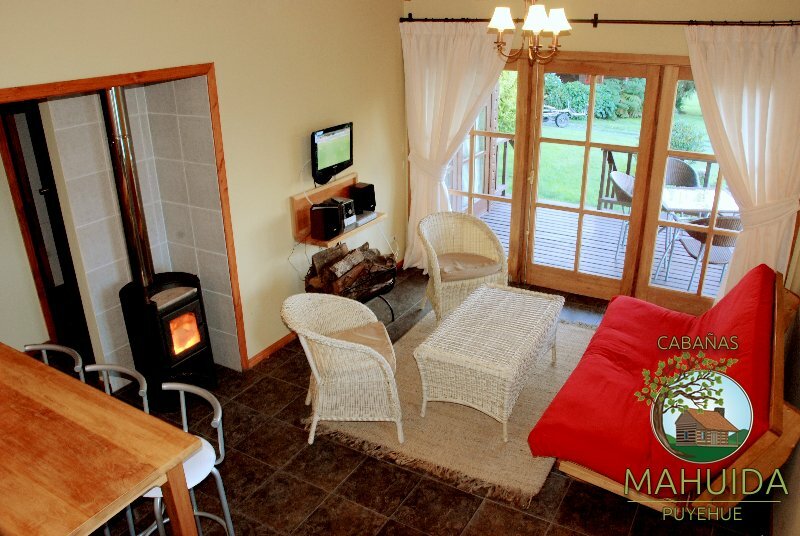 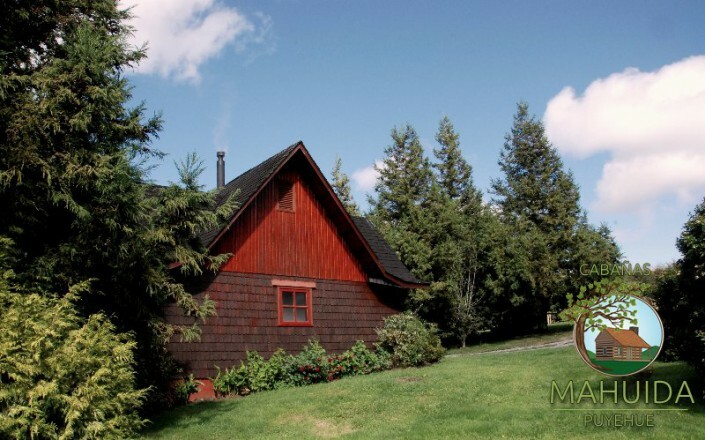 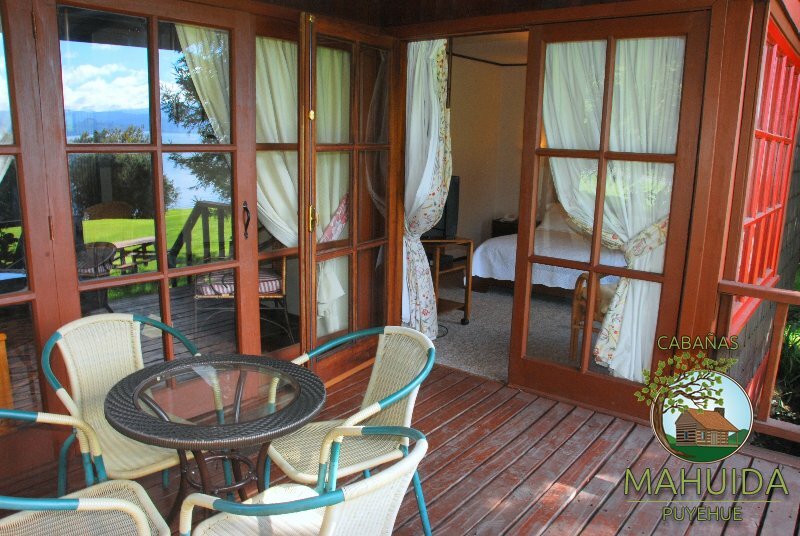 Mahuida, superbly located at a 30 minutes ride from Osorno´s airport. 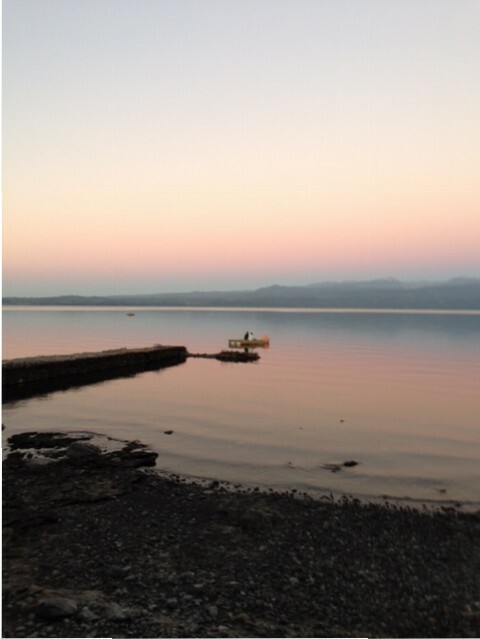 A privileged site in the south of Chile by the spectacular Lake Puyehue, well known for its breathtaking views and excellent fishing. 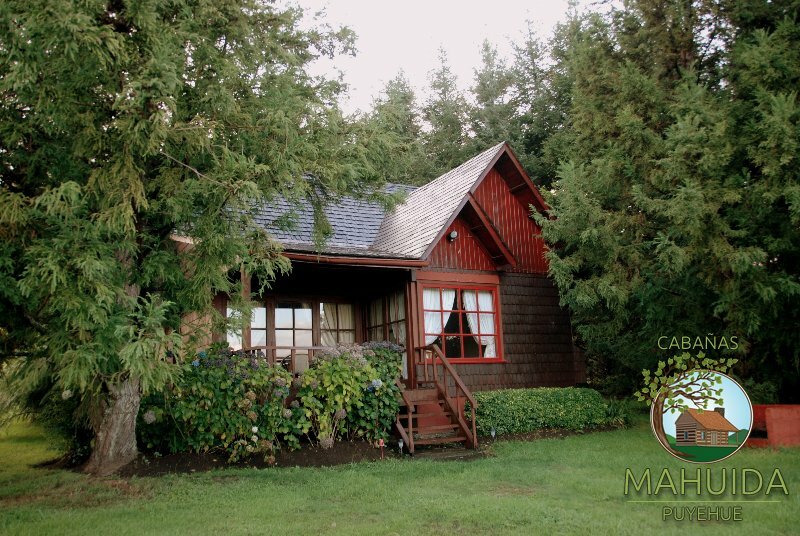 Only 4 cabins in 4 hacres of lush green gardens, native bushes, and a 140 meters long beach that guarantee your privacy, tranquility and comfort. 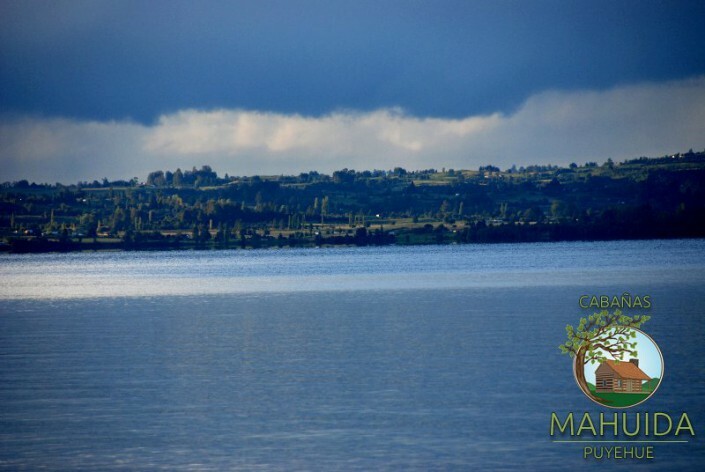 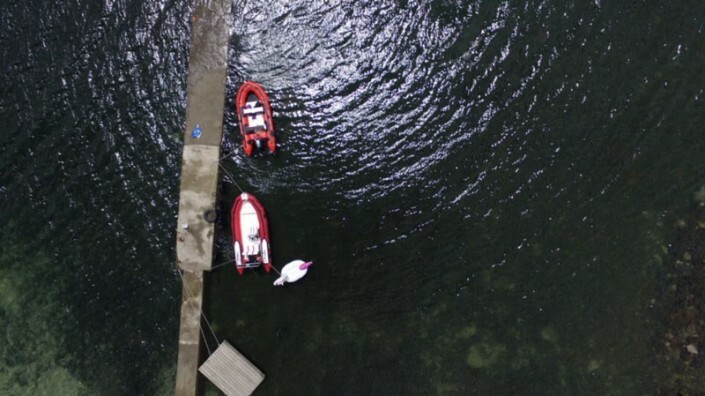 It is the ideal place to escape the cares of the everyday world, and experience the most entertaining holidays, fishing expeditions, weekends with the family, friends or a dream honeymoon all year around. 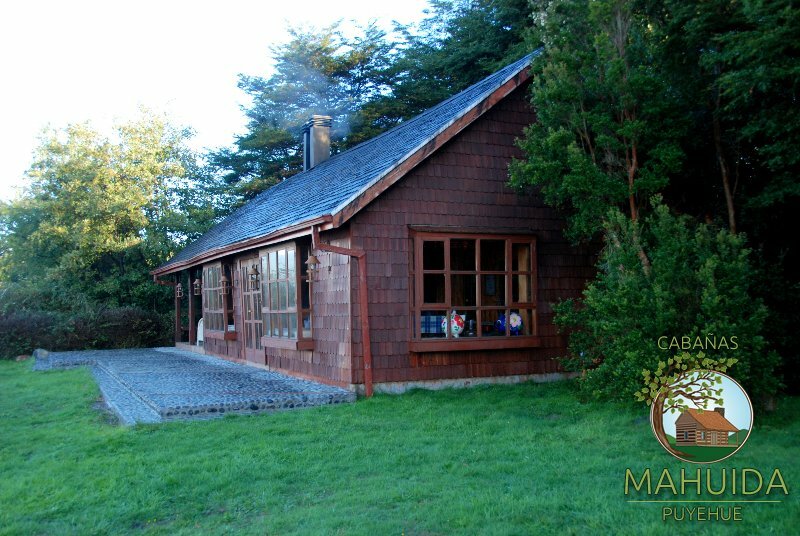 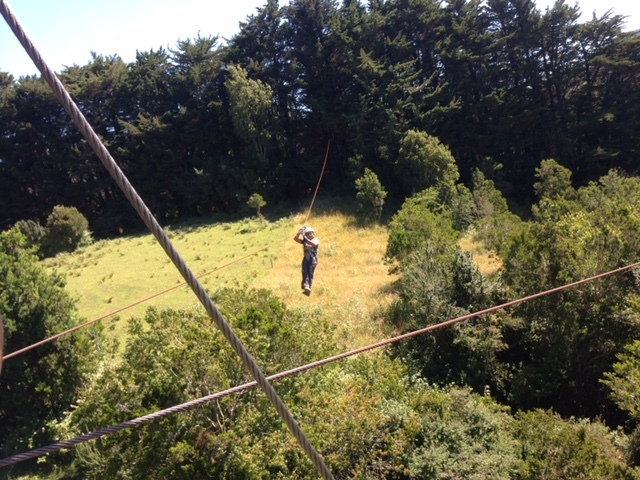 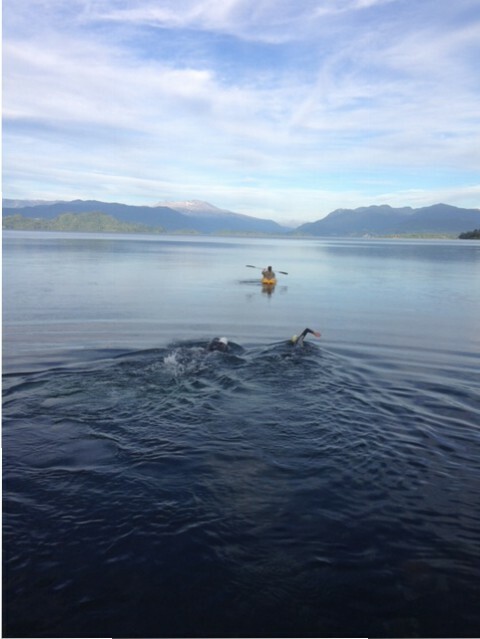 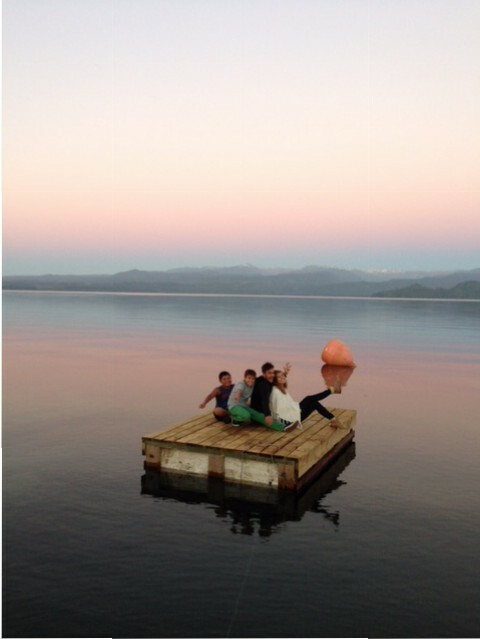 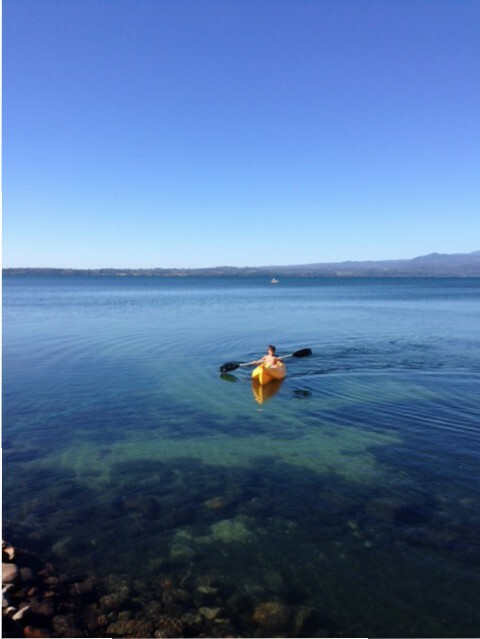 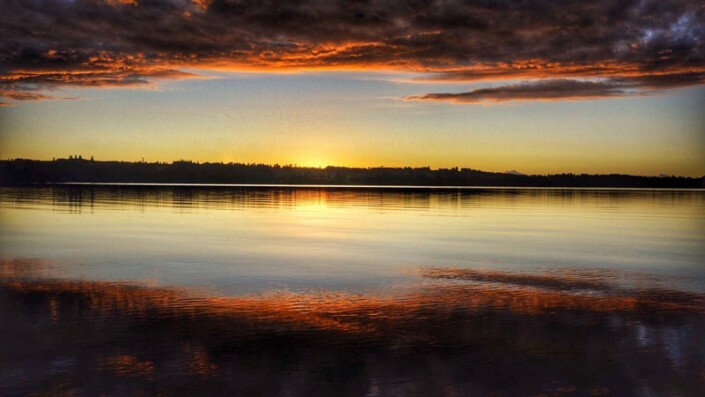 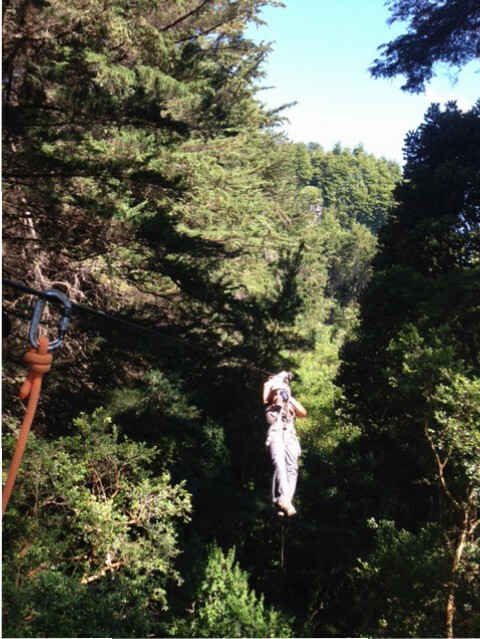 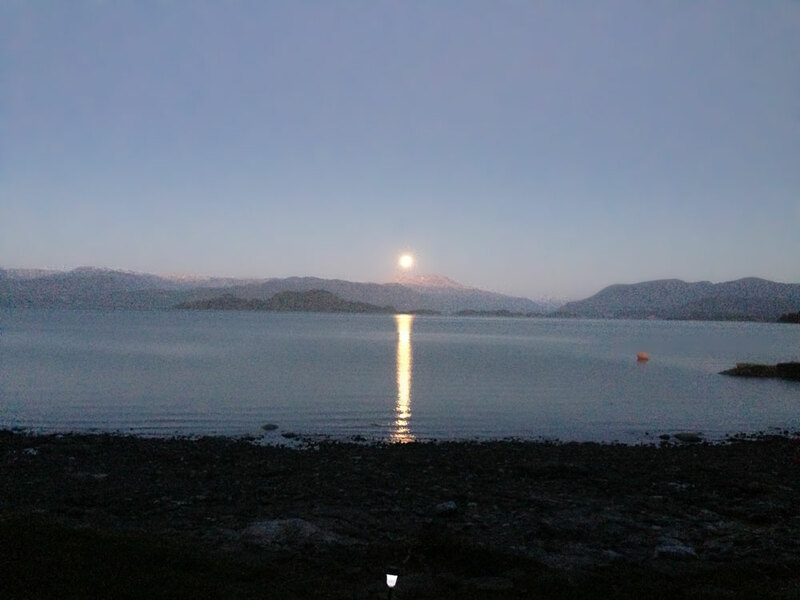 Visit us and enjoy spectacular landscapes, excursions and sport activities in the lakes Region in the South of Chile. 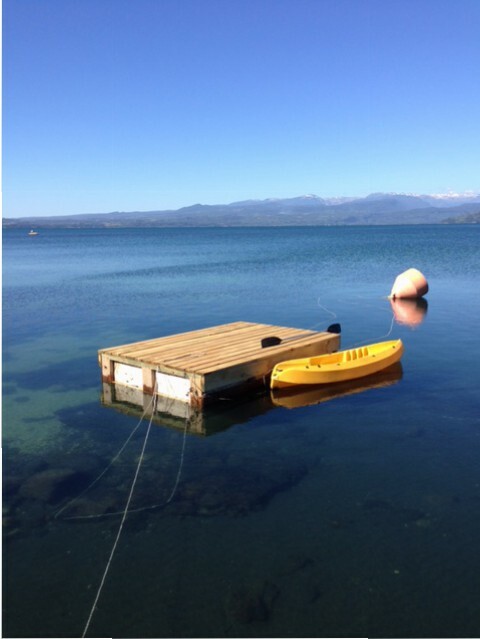 Excellent for trolling from a boat, and for fly fishing in many of its affluents nooks and Brooks. The most abundant fish is the fighting Rainbow Trout and their weigh can reach more than 10 kg. 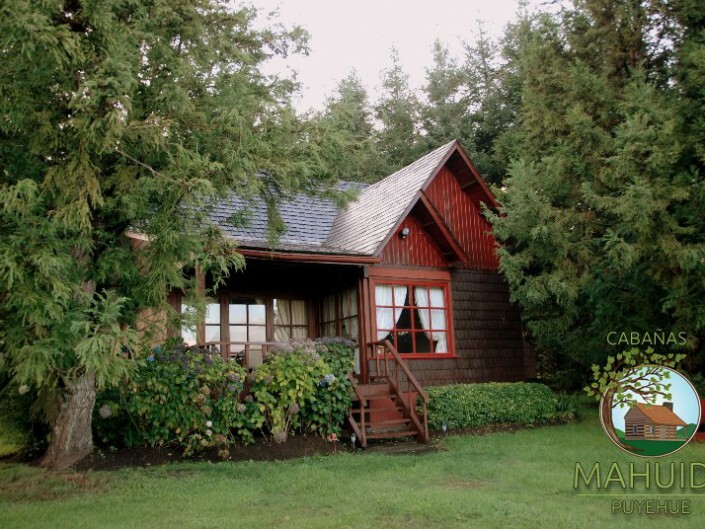 Cabins for 6 people, fully equipped. 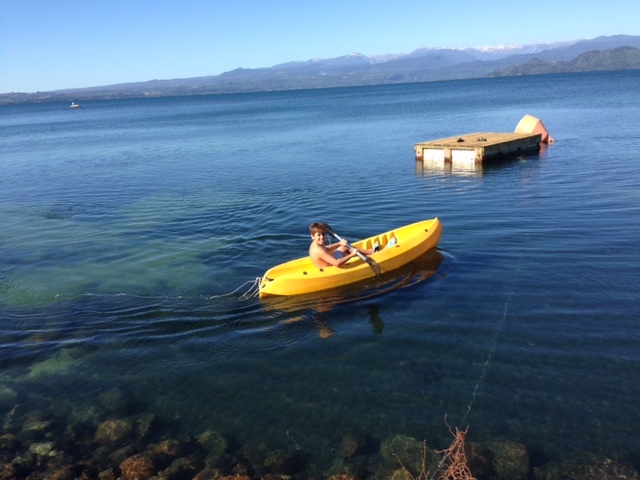 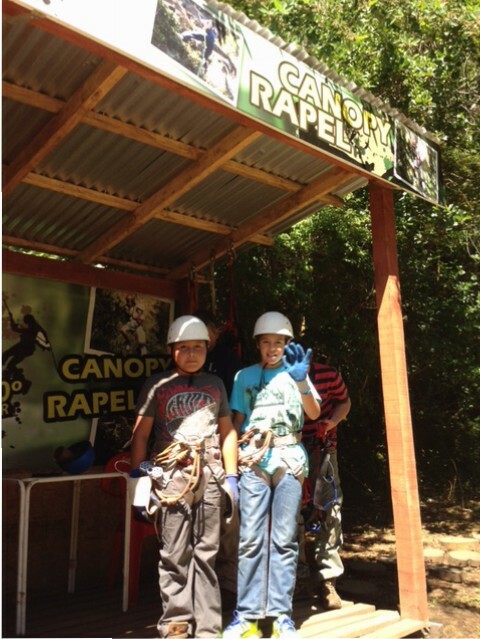 All these activities are close to our facilities but are not part of our resort. 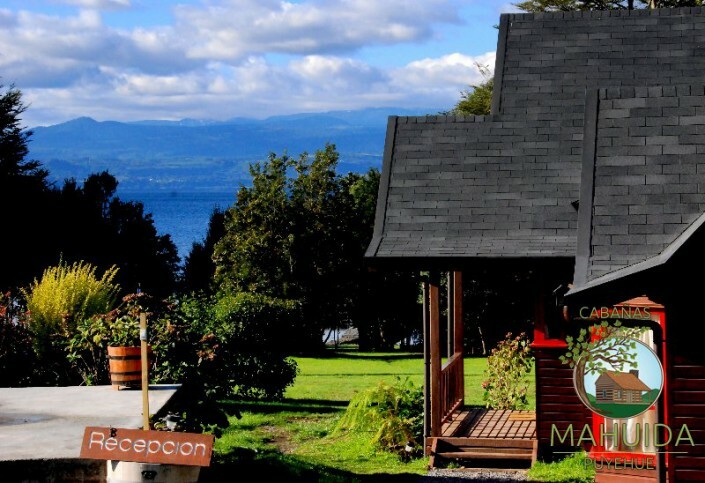 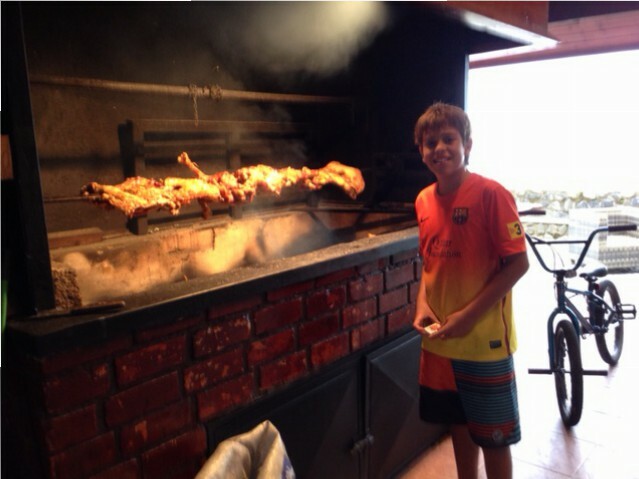 Un lugar excelente, con cabañas muy acogedoras. 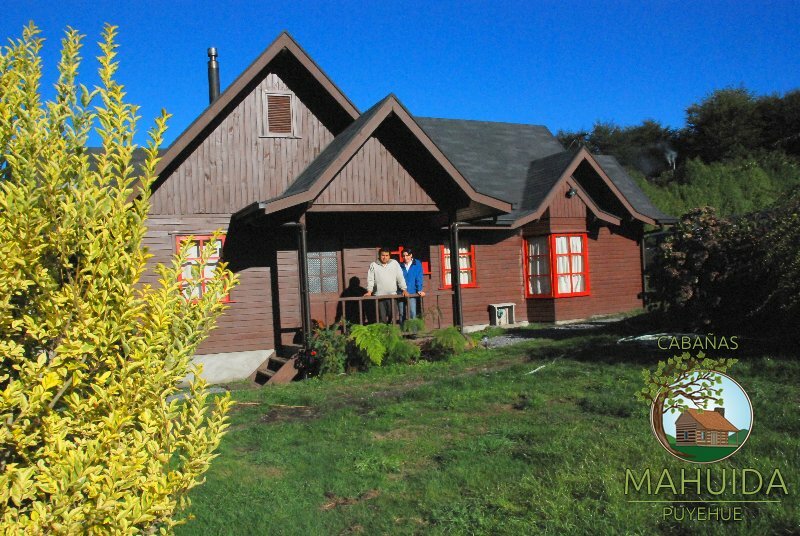 Estuve en Marzo y lo pasé genial. 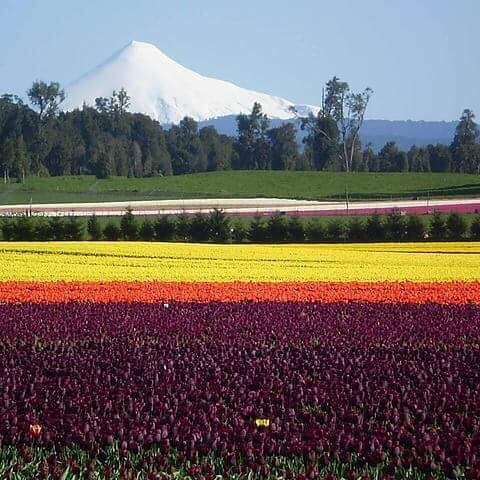 Muy lindo. Lo pasamos genial todo muy cómodo y el entorno maravilloso 🙂 volveríamos muchas veces más.